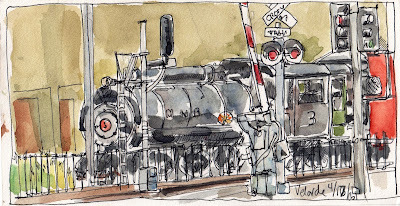 The Pacific Southwest Railway Museum is dedicated to the preservation and interpretation of railroads as they existed in the Pacific Southwest they also offer vintage rides. 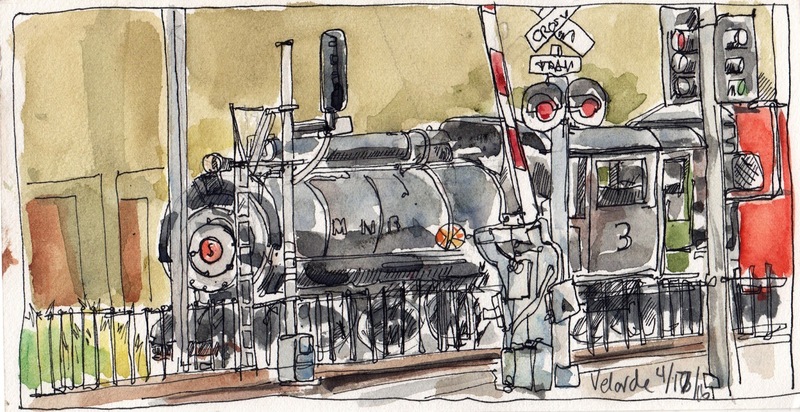 This is one of the trains I saw while on a meetup with the San Diego Urban Sketchers. 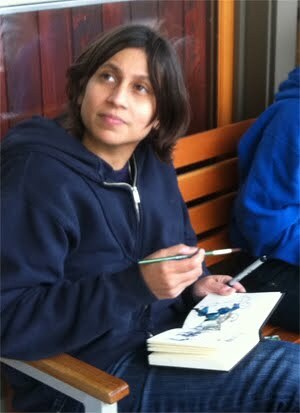 I drew it with a Rapido Sketch Pen and Watercolor.